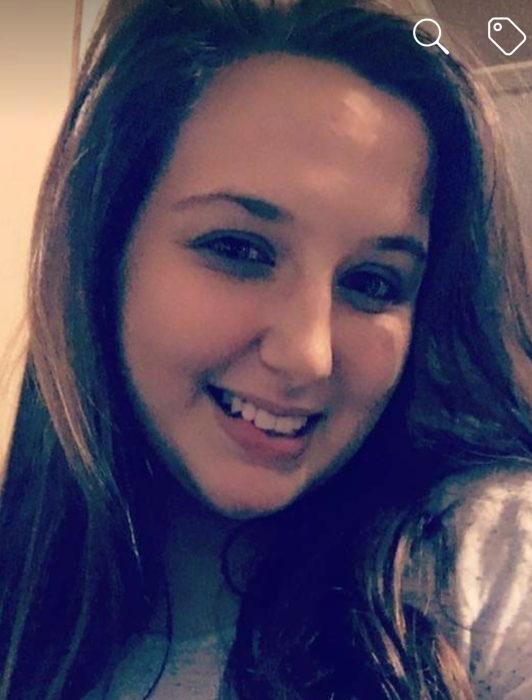 Lauren Ashley Hickman, 20, of Summerville passed away Tuesday, November 13, 2018. Lauren was born July 2, 1998 in Conway South Carolina, a daughter of Kenneth Allen and Melissa Parker Hickman. A 2017 graduate of Cane Bay High School, Lauren was attending pre nursing classes. She was a barista at Rustic Muffin Coffee Shop where she was recently chosen as the employee of the month. Her employers said she was a hard worker who never turned down an opportunity to come in early or stay late. She has been described as upbeat, happy and willing to help out wherever needed. Lauren enjoyed craft shows and cooking and brought so much joy to her family, she will be truly missed. Surviving in addition to her parents are two sisters- Amanda Hickman Tinsley and her husband, Kai of Hartsville, SC and Bailey Marie Hickman of Summerville; grandparents- Edward and Cindy Parker of North Charleston; Gordon and Ramona Peavy of North Charleston; Jean Ulmer of Walterboro; boyfriend- Matthew Seay of Summerville; two nephews- Malakai Tinsley and Cooper Nichols of Hartsville; niece- Lila Nichols also of Hartsville. Lauren was predeceased by her grandfather- Kenneth Hickman.  The family will receive friends at RUSSELL FUNERAL CHAPEL, Moncks Corner, Saturday afternoon, November 17, 2018 from 1 to 3 o'clock.